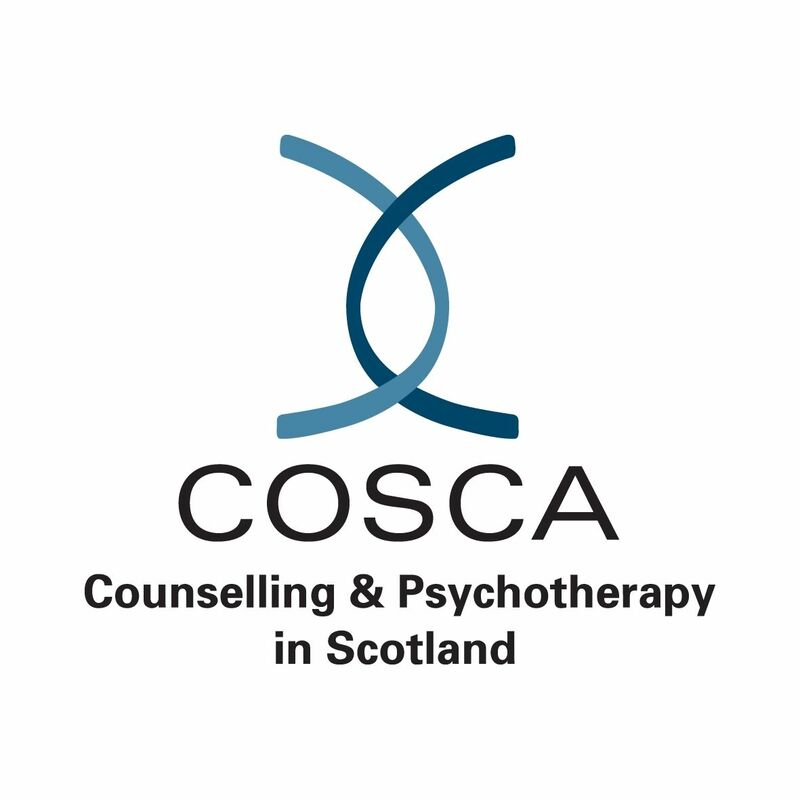 Wellbeing Scotland are a voluntary organisation with services across Scotland. We provide a wide range of holistic services for individuals and families whose life experiences have impacted negatively on their wellbeing. Since 1994 we have offered client centred, holistic, trauma informed therapeutic services and have specialised in abuse and trauma work.